Errors In The Order Of Pills Leaves Women At Risk Of Pregnancy : Shots - Health News A maker of is recalling a slew of birth control pills because a mistake in the factory put the pills in the wrong place inside plastic packages. 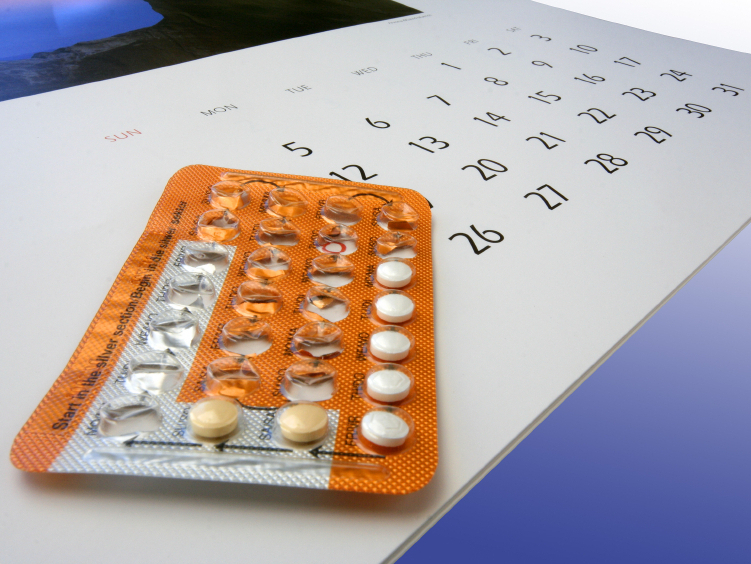 The error could leave women taking the pills at risk for unintended pregnancy. Here's a boo-boo that you just don't expect to happen at a company making prescription medicines — especially a firm called Qualitest Pharmaceuticals. The Alabama-based maker of generic drugs apparently didn't do enough quality testing. It's recalling a slew of birth control pills because a mistake in the factory put pills in the wrong places inside plastic packages. That mix-up means women could be getting the wrong pills during the month, leaving them "without adequate contraception, and at risk for unintended pregnancy," according to the company's notice about the recall. To check the specific lots being recalled, see this list. "The source of the error is currently under investigation and the company is committed to rectifying the issue in a timely manner," said the drugmaker, a unit of Endo Pharmaceuticals.